The hospital will be located at 2600 E. Pflugerville Parkway. 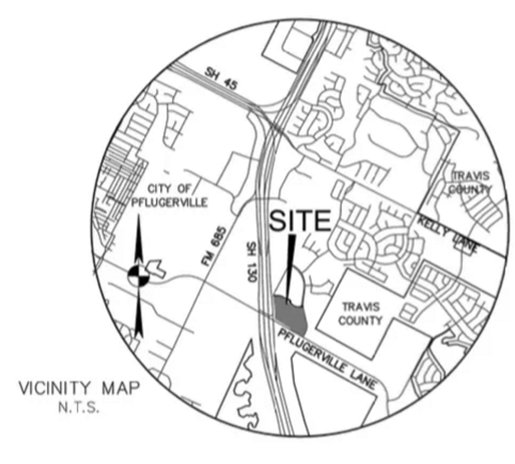 The property is a 148.88-acre rezoned tract of land at the northeast corner o​f Pflugerville Parkway and SH 130, behind the Falcon Pointe neighborhood. In October 2016, Pflugerville signed off an a $1.38 million economic development deal for the city’s first hospital, according to KXAN-TV. The incentive agreement is one piece of an extended process, including zoning changes and the creation of a “planned unit development,” or PUD, within which the medical facility will be built. ​Che​ck out more Austin Medical Market Research.